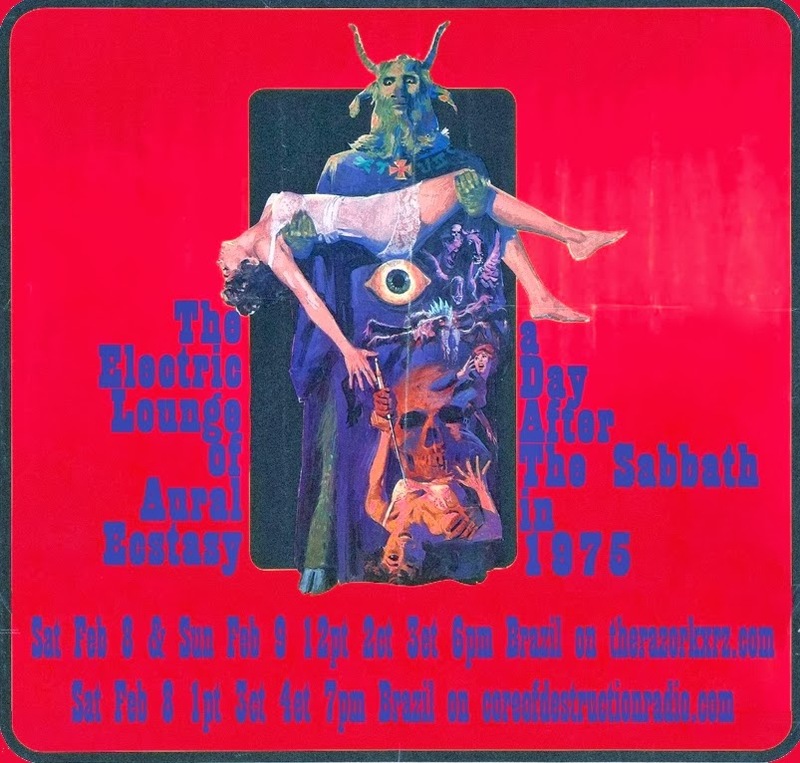 On Saturday 8th of February 2014, Scott Sroka (aka DJ Cheesus) and co-host Star Gazer dedicated an 'Electric Lounge of Aural Ecstasy' show on Core of Destruction Radio and The Razor KXRZ to music from 1975 (the year of Scott's birth) that has featured on this blog. In this download I have included the entire show, in three parts of around an hour each. Scott, currently living in São Paulo, Brazil, has been presenting on Core of Destruction for a couple of years, and now also on The Razor KXRZ. He was a contributor to the excellent stoner rock community blog 'Sludge Swamp', that sadly closed its doors a while ago. Sludge Swamp helped me out in making a name for TDATS back when I started doing this, and also hosted demos for a few of the New Zealand bands that are joined up on the forum I started up when I was over there: www.stonerdoom.co.nz. Scott broadcasts his show on a weekly basis, full details of which can be found here. 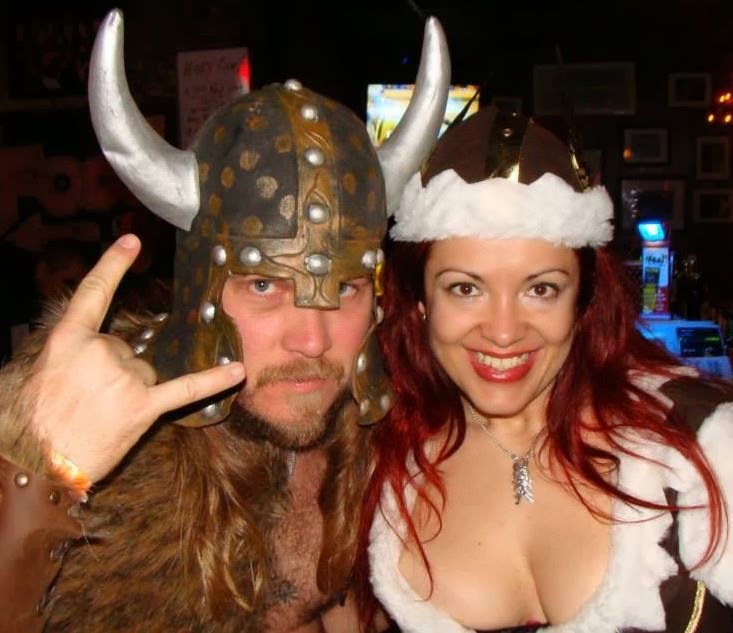 He covers all eras of rock and metal with a different theme each week. He also maintains his own blog where he posts all his previous shows as podcasts and soundclouds, and has a Facebook group here. The next TDATS comp is well under way, and will be dedicated to bands that centred on the violin, or used some nice heavy riffin' violin in their tunes. Thanks for sharing this, always a pleasure tributing your amazing blog! Rock n Roll my friend!! the man from Stradivarius - he say "Yeah!"